Hi friends! If you’re new here, Welcome! And welcome everyone to my Craft Room Tour. The regulars around here know that I’ve been busy cleaning up and reorganizing the creative spaces in my house. 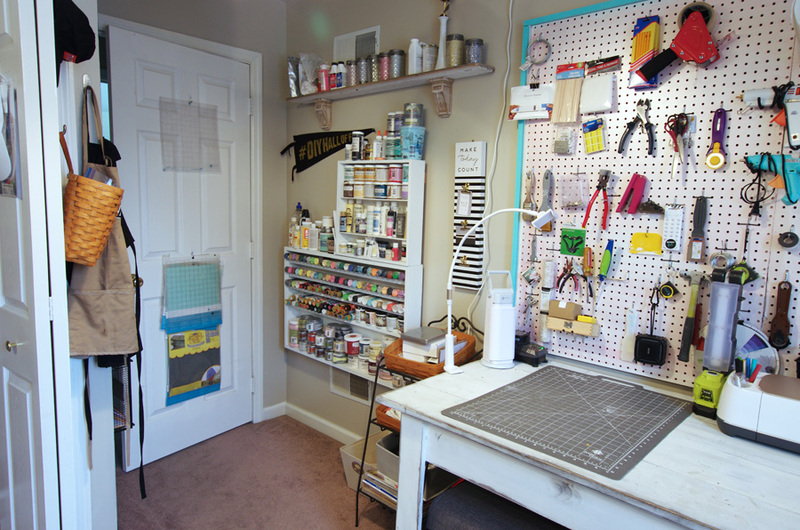 Specifically, the office/craft room and my basement workshop. But today I want to focus just on my craft room/office. 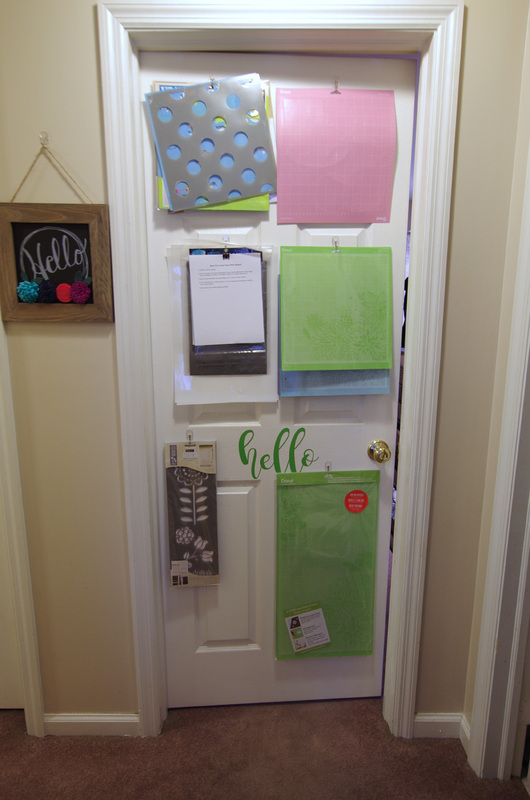 Now let’s get on with my Craft Room Tour and maybe you pick up a few organizational ideas for your crafting space. Since this room isn’t big, I make the most out of every square inch. Including the door. I have Command Strip Hooks on both sides of the door. I use them to hold my cutting mats , stencils , and stencil blanks . There’s a lot going on in this room but this is what you see as soon as you walk in. You’ll notice more Command Strip Hooks on the back of the door, too. To the right of the door are my paint storage shelves. I started out with just a small one and quickly learned I needed another, bigger craft paint storage shelf! Find out how you can build your own paint storage shelf here and here. Above those paint storage shelves is a shelf made out of salvaged wood and two corbels. Lots of shelves to hold lots of paint! I told you I make use of every square inch in this room – even behind the door. To the right of the shelves is my “desk”. This table is actually my very first furniture build. It’s a farmhouse table that works perfectly in this space. A regular desk just would not be big enough for my needs. Over the desk, you can’t help but see the pegboard. The giant pegboard. (Under the desk is where I keep my printer and crafting luggage ; ) I’m preparing to go to a scrapbooking weekend so I’m loading those bags! Here’s how I prepare to go to a weekend crop). 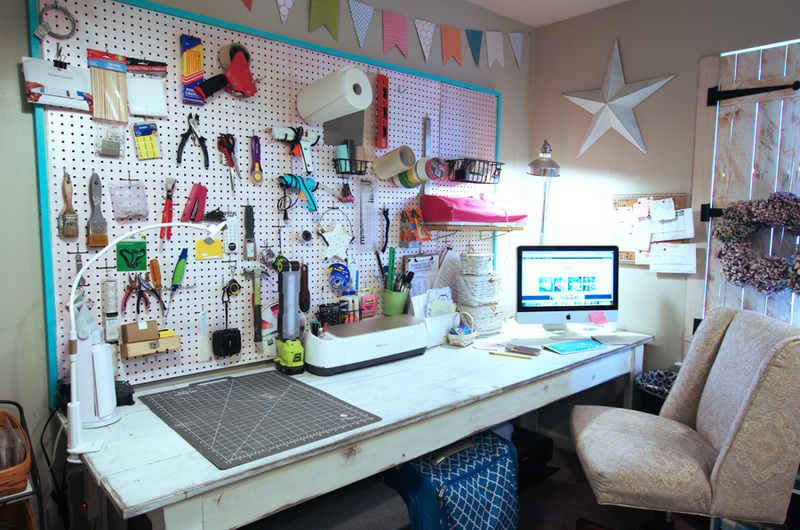 That huge pegboard is such a huge space saver! 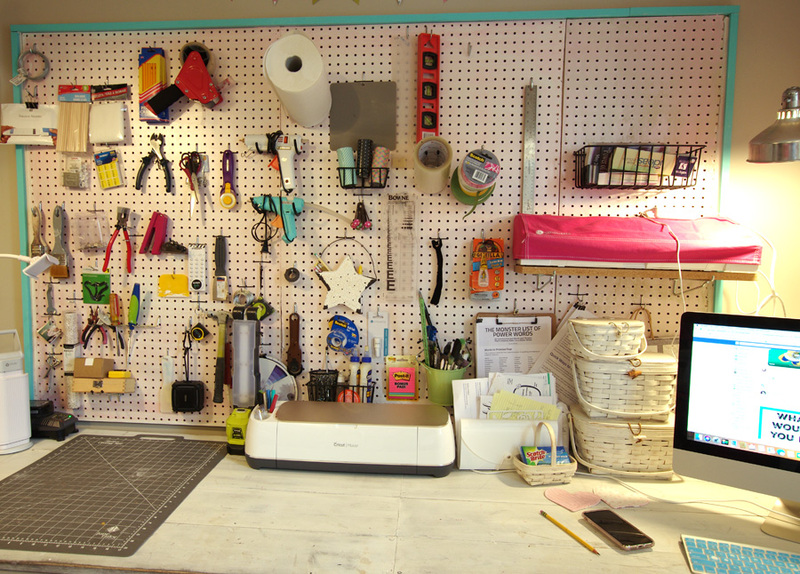 I think every creative space must have a pegboard. Now we’re on the other side of the room. Starting in the back corner is my heat press . The heat press is on a heavy-duty cart that I built for just this purpose. 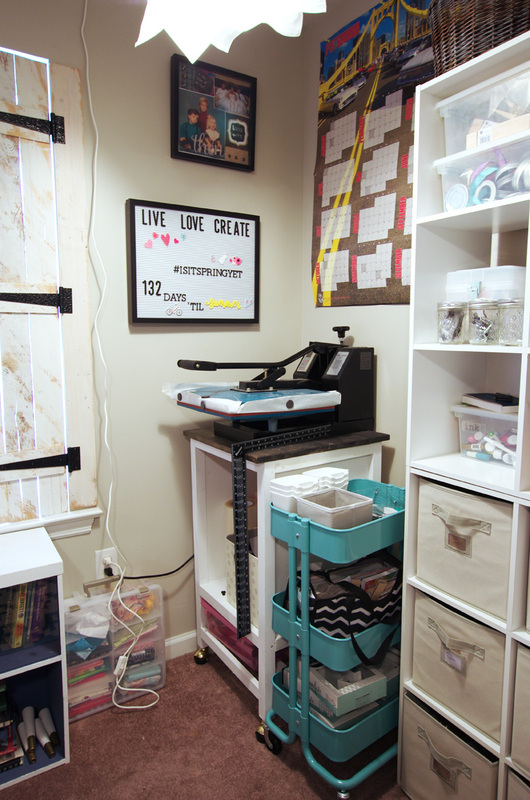 Heat presses are heavy and must be on a sturdy surface and this rolling cart is perfect. It also has plenty of storage underneath for vinyl and tee shirts. Next to the heat press is a Raskog Cart from Ikea. You can now buy them on Amazon . Next are the cubbie units. These units hold so much stuff. I have two stacked together on this wall. 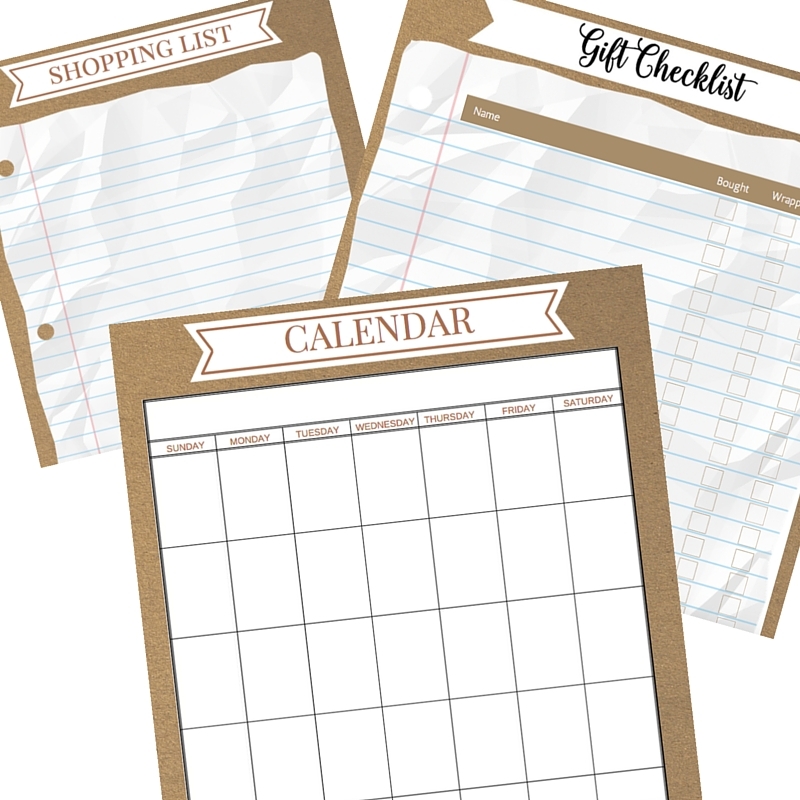 They hold everything from fabric to office supplies. There is also room on the top for storage baskets. I got these units at Home Depot several years ago but I still think they are still available. Then we come to the “sewing nook” area. 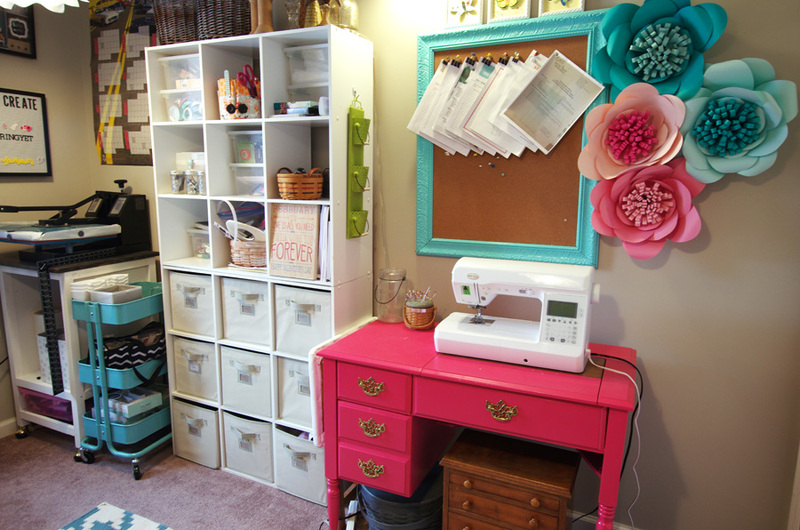 Look at that brightly painted sewing cabinet – I love it! It makes me smile. The drawers in that cabinet plus the drawers in the wooden chest hold lots of sewing supplies like thread, bobbins, elastic, etc. Then there’s the closet. See, I told you I have hooks on those doors too. There are two shelving units in there are packed with more crafting supplies. The black shelving unit on the left is from Costco. I don’t remember where the other one came from. It was in this closet when my daughter was still here. Now that I’m thinking about it, I think it came from Costco also. I just added those Krusning pendant lights and I love them! 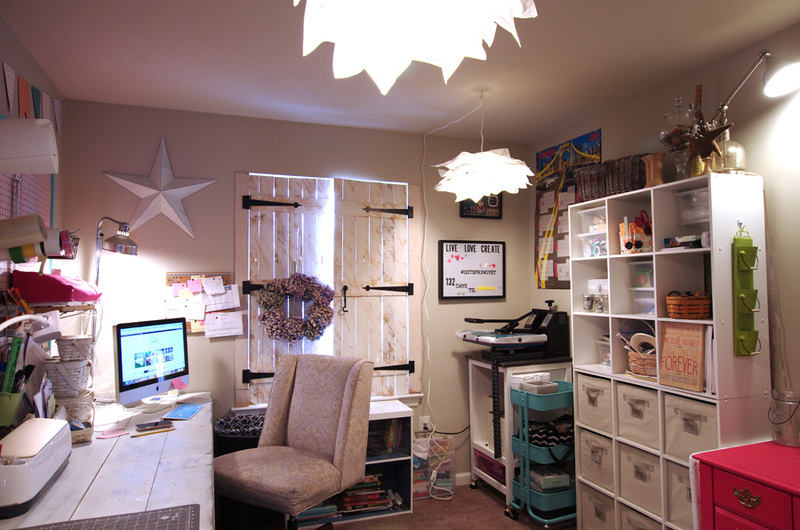 You just can’t have enough light in a craft room! 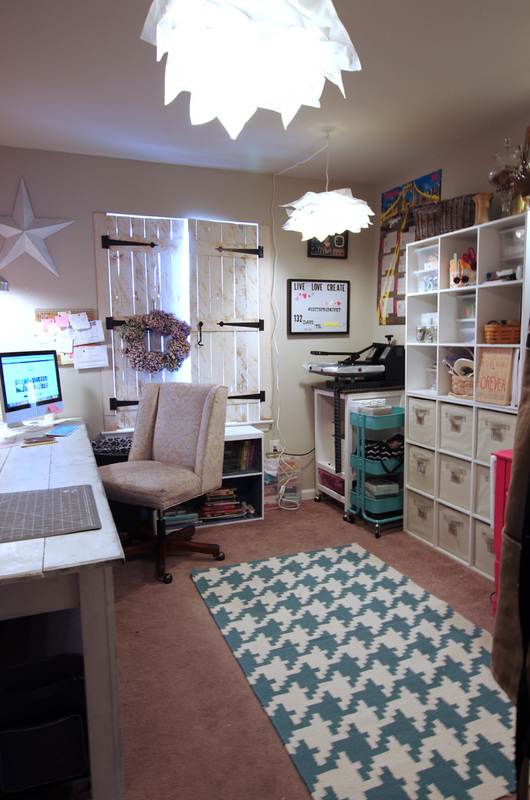 A huge thank you to Angie from Country Chic Cottage for putting this Craft Room Tour together! Now please go visit Erin at Scraps of Reflection and the craft rooms from Monday and Tuesday. 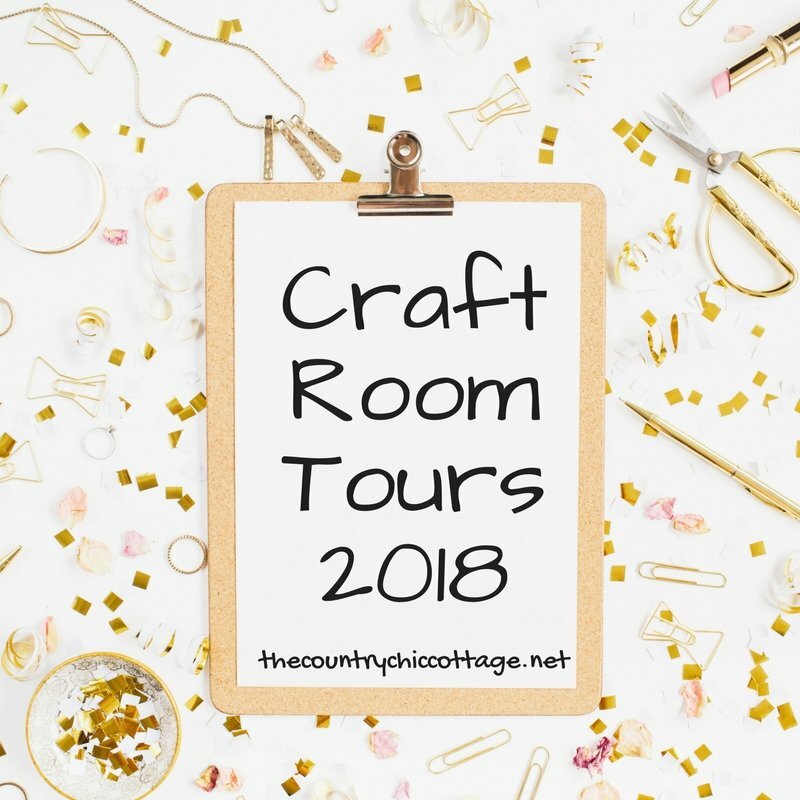 Please come back at the end of the week and see the rest of the craft room tours for more craft space inspiration and ideas. 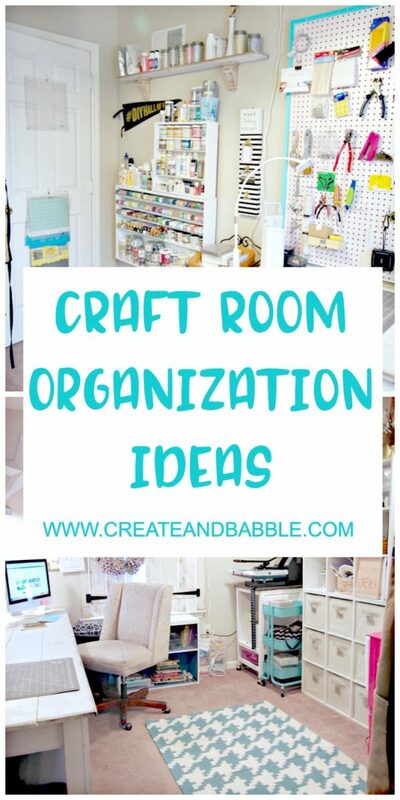 So, tell me, which of these craft rooms is your favorite? 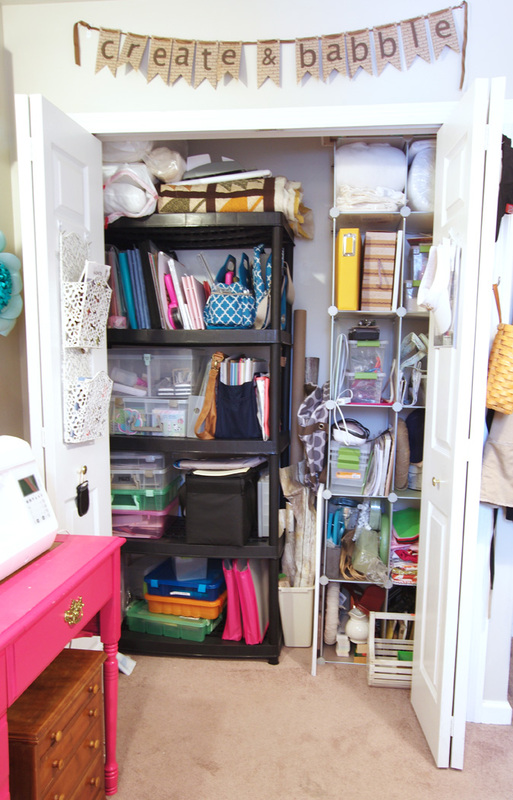 We would love to hear about your craft room organization ideas in the comments below. 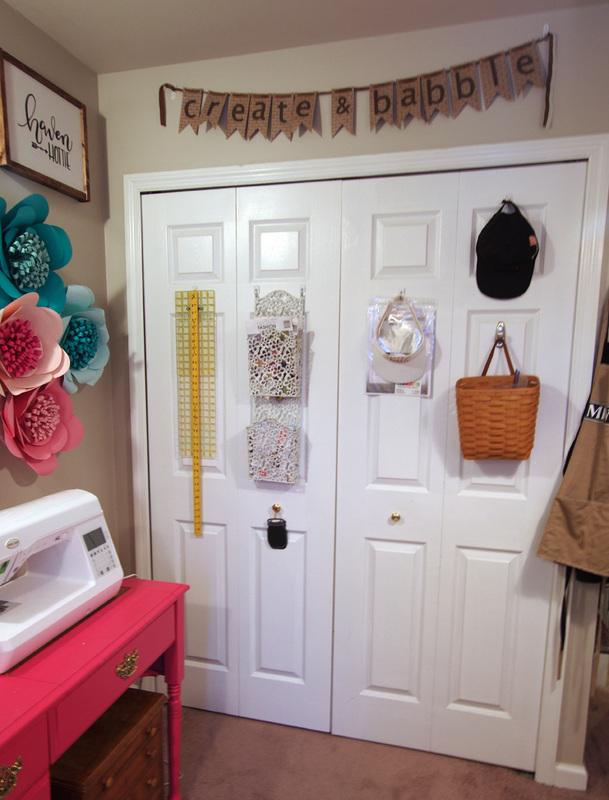 Such an ideal woman’s craft room. I would like to have such a pretty room in our house! I’ll show your pictures to my wife! Wonderful idea and I love the colours! Just what I needed as I’m making plans to organize my own craft space at home. The first thing you must do before you start cleaning your sofa is identify the material, which can be anything from linen to leather. Isn’t wall storage great, don’t you just love it Jeanie? 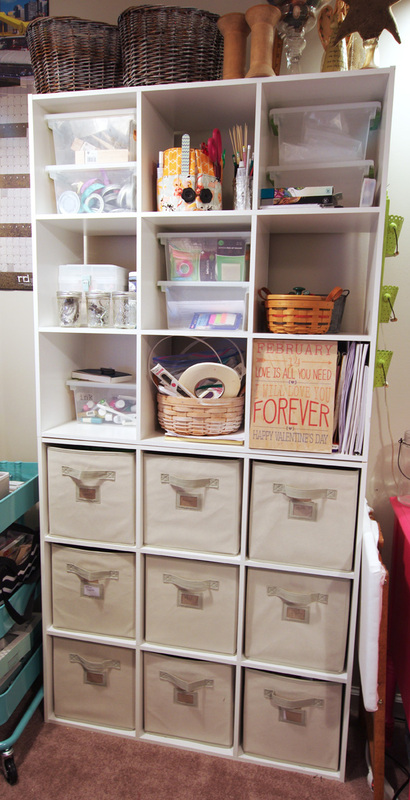 Whether it’s a pantry, a craft room or a home office, saves so much space if you keep things organized on walls. I would also recommend getting some quality home office furniture to keep your physical health sorted. Very Wonderful Idea for Room Craft. You have written very well and it will definitely be going to help me. I always find something different blogs. This article is one of them. I have read the post. 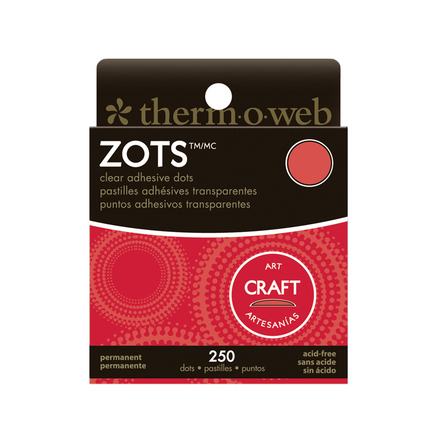 It has important tips for your craft room office. I know it highly decorated for the bedroom. It is important to look at the basic things for an ideal room. Such as, focus your home design, office location, furniture, paint & color, environment etc. I liked reading this blog and I suggest you read the article. Then you can try your home office. Now, I´ll share this post. 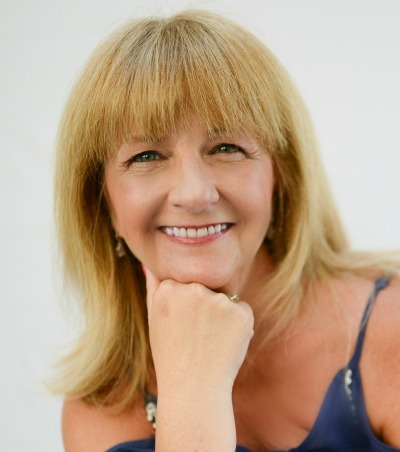 Cathy Rogers recently posted…Three Modern Home Office Ideas You Should Apply Now! Such an amazing idea! Thanks for sharing! It motivates me to reorganize my space and make it look better.